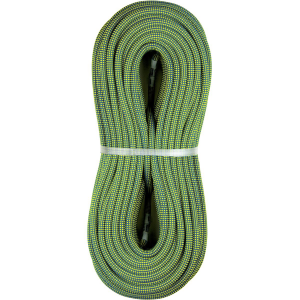 Whether you're backpacking through misty mountains or summiting one lonely peak, you've always got to factor in the journey home. 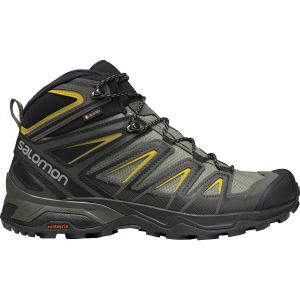 For trusted performance on tricky downhills Salomon has you covered with the X Ultra 3 Mid GTX Hiking Boot. 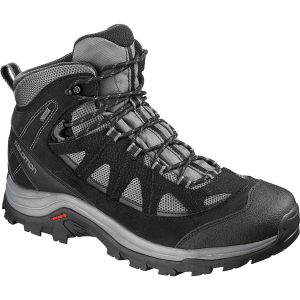 Newly outfitted with Descent Control technology, these boots have the stability and traction you need for a safe journey back to the trailhead. 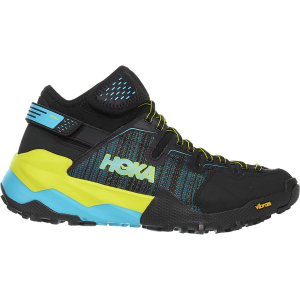 It starts with a High Traction Contragrip outsole, which combines two types of durable rubber and utilizes a special pattern in the heel for more grip and grab when steep downhill terrain forces you to lean back. 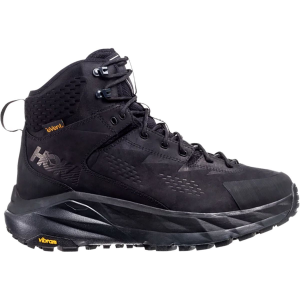 Descent Control technology combines with an Advanced Chassis to keep your foothold strong and your heel stable on the gnarliest of terrain. 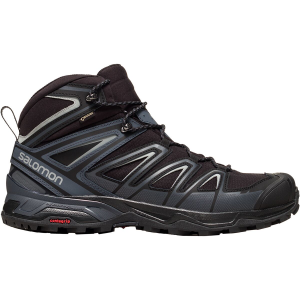 This boot is also built for high performance in wet conditions, with a special Gore-Tex membrane keeping the inside and outside of your shoe dry and that same grippy outsole maintaining its performance on wet surfaces. 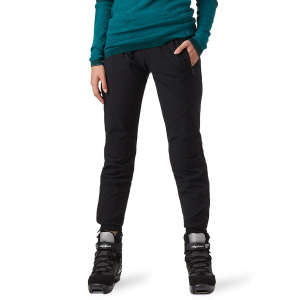 You've got a snug fit with Sensifit technology and a built in mudguard to keep out mud and other trail debris.